Gov. 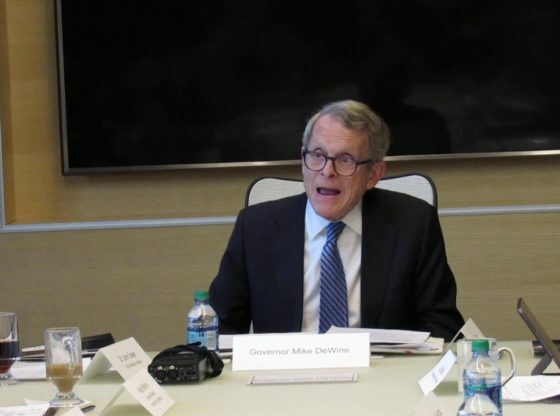 Mike DeWine participated at a March 13, 2019 roundtable discussion with business leaders at the University of Akron. The governor announced his plan to give tax credits to businesses who invest in one of Ohio’s 320 so-called “Opportunity Zones,” and addressed how the state’s crumbling infrastructure impacts business.